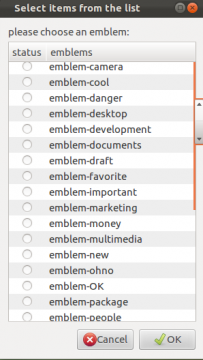 The manually set emblems option has been dropped in Nautilus file browser since Nautilus 3.0. 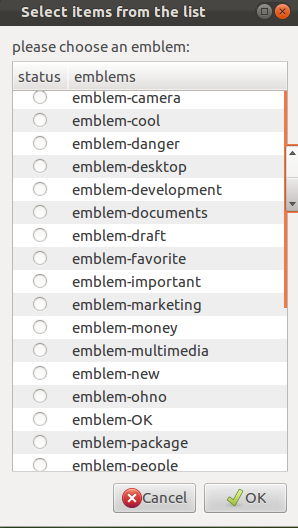 In files & folders’ Properties window, there’s no Emblems tab any more. 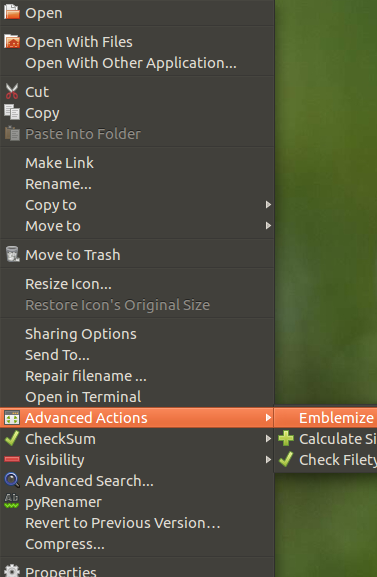 Fortunately, there are a set of Nautilus scripts and one named Emblemize allows to add emblems to files & folders in Nautilus 3.0+ by right-clicking on them. I installed this in both 11.10 and 12.04. Maybe my system was out of date, I also got “gobject version mismatch” while starting nautilus. Just upgrade python-gobject in Synaptic Package Manager (sudo apt-get install synaptic). 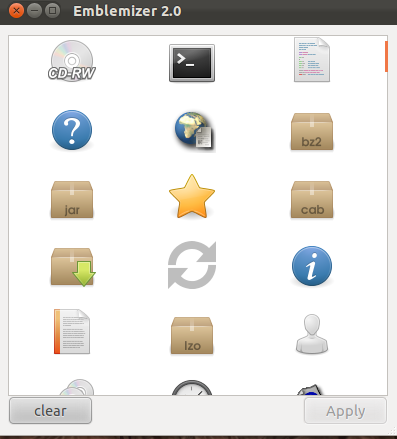 In Ubuntu 12.04 (I’m running the daily build), need install nautilus-gksu first, download here. No user responded in " Add emblems to Nautilus’ Files & Folders in Ubuntu 12.04 & 11.10 "